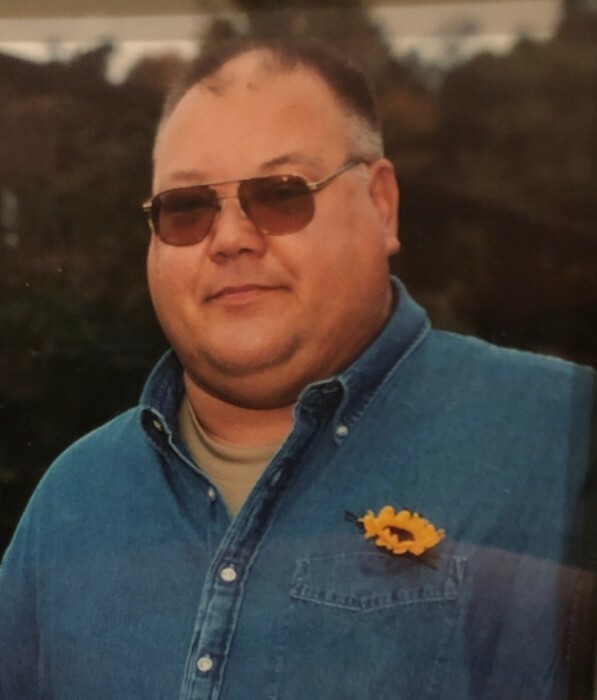 Michael Earl Riddle, 59, of Harrisville passed away February 2, 2019 at Passavant Hospital in Pittsburgh. Mike was born July 10, 1959 in Franklin, he was the son of Earl and Bonnie Riddle. Mike graduated from Franklin High School and the Venango County Vo-Tech Program. Mike married Joyce Kaylor on June 12, 1982 at the Franklin Church of the Nazarene. Together the couple had two sons, Chad and Cory. Mike was employed at Shaw Industries for 27 years as a machinist. Mike was a true outdoors man, he loved hunting, fishing and just being in the woods. Often times you could find Mike tinkering in his garage working on his many projects. HIs family was his world, especially his grandsons. Mike spent hours in his garden. Even when health issues made it difficult he would acquire the help of his family to make sure everything was planted just so. A favorite past time of Mikes was cutting firewood with his sons. Loved ones left to cherish his memory his wife Joyce of Harrisville, his sons Chad Riddle and his wife Amy of Emlenton and Cory Riddle and his wife Heather of Polk, Mike's grandsons Jacob, Noah and Caleb Riddle. Mikes brothers and sisters Randy Riddle and wife Wendi, Robert Riddle and fiancé Dee, Timothy Riddle, Cindy Crissman and partner Bill Byler, Brenda Riddle, Greg Riddle, Vicki Johnson and husband Max. and many nieces and nephews. Mike is preceded in death by his parents and his father and mother in law Robert and Catherine Kaylor. Family will receive friends at the Larry E. McKinley Funeral Home, 109 Emlenton Street, Clintonville on Tuesday February 5, 2019 from 3-7. Funeral services will take place on Wednesday February 6, 2019 at Chapel on the Hill, 6202 Emlenton Clintonville Road, Emlenton PA at 11:00 am, with a hour of visitation prior to the funeral. Rev. Chris Clark will be officiating from Chapel on the Hill.